Music Makers Calgary is the perfect place for young kids, teenagers, adults and seniors to take Acoustic Guitar lessons. High qualified teachers ready to give you the best learning experience possible, respecting your own pace and ability. Get in touch to learn more and schedule your first Acoustic Guitar lesson. 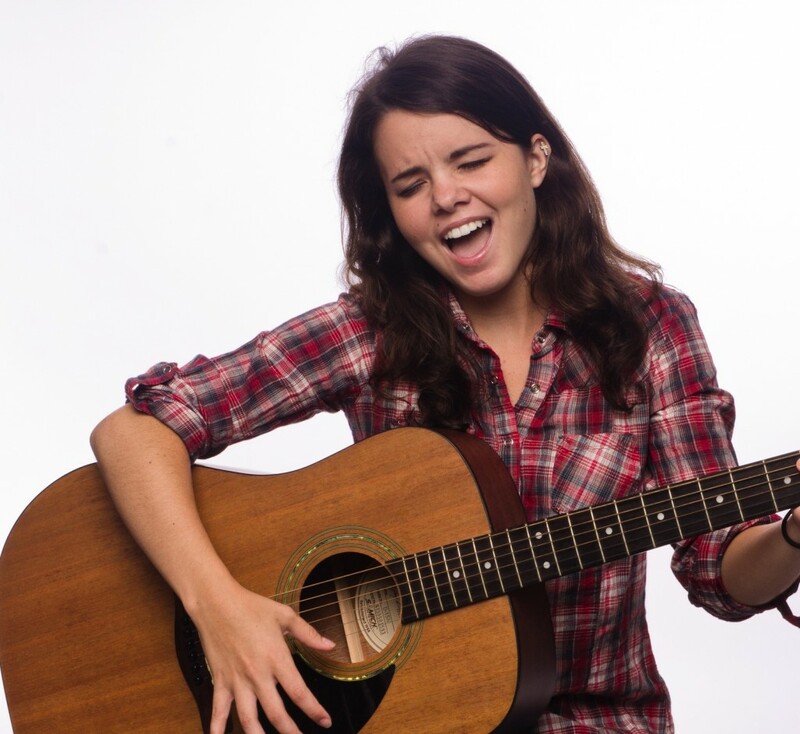 Enjoy all the benefits of playing Acoustic Guitar. Take Acoustic Guitar Lessons with us. 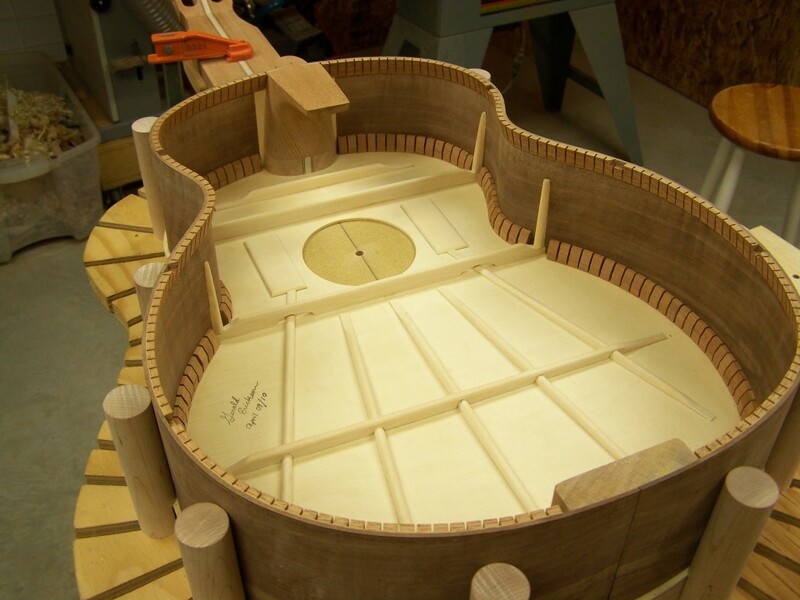 Different wood, construction methods and materials provide a great variety of Acoustic Guitars. The soundbox is one of the most important part that could determine the overall tonal balance. Larger bodies provide louder volume. Most influenced by the classical guitar, thin soundbox and small size. Very comfortable and easy to play, but it is not loud. Also called as “parlour steels” because they perform very well in smaller rooms. Similar to the 00, but deeper and wider making it louder, though, still comfortable to play. The back panel usually is convex to improve sound balance and dynamic range. Became very popular in the hand of Eric Clapton with a signature Martin guitar. Have a deeper soundbox and less-pronounced upper bout, which gives a more boxed look, that is one of the most common Acoustic Guitar type. Designed by Martin to have a deeper sound than the “00” and “000”, the “Dreadnought” earned its names because of its shapes, that relate to a class of “warship”. With similar proportion with the Grand Auditorium, Jumbo is even bigger, deeper and louder. 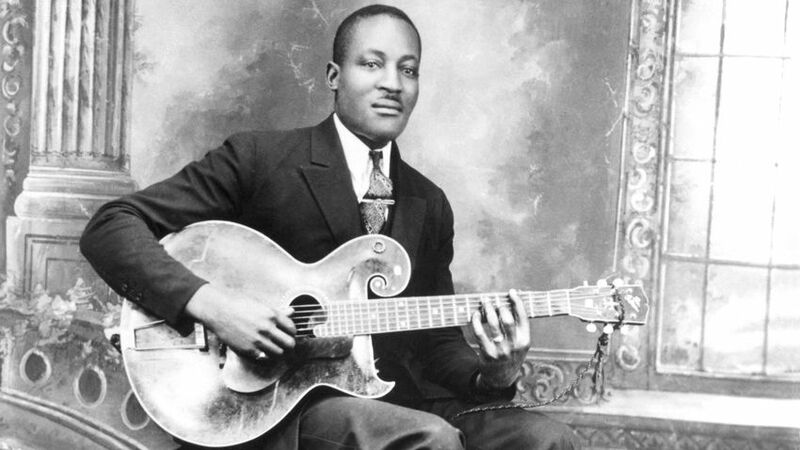 It was designed by Gibson to compete with the Dreadnought. It has a great volume and sustain. Its size is a drawback, though, which make not as comfortable to play as the other smaller models. The Gibson J-200 is the best example of the Jumbo Acoustic Guitar. 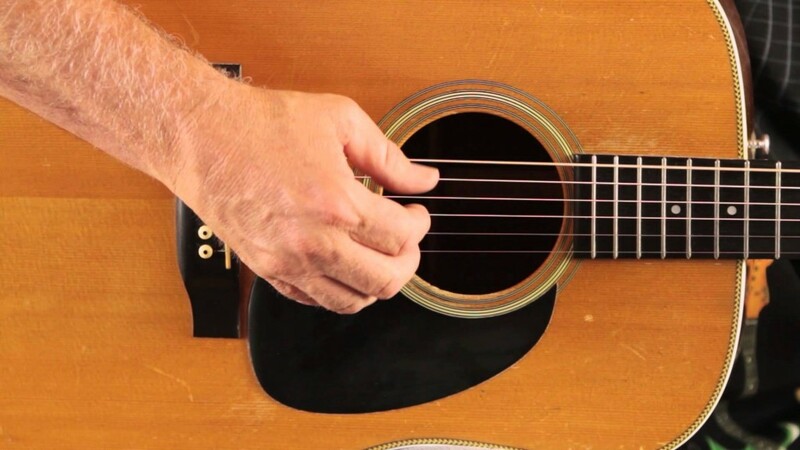 Its not a type, but a feature that can be used on all of the above Acoustic Guitar types. It is designed to facilitate access to the frets located on top of the soundbox. It is aesthetically appealing but impact negatively the sound because of the smaller soundbox. 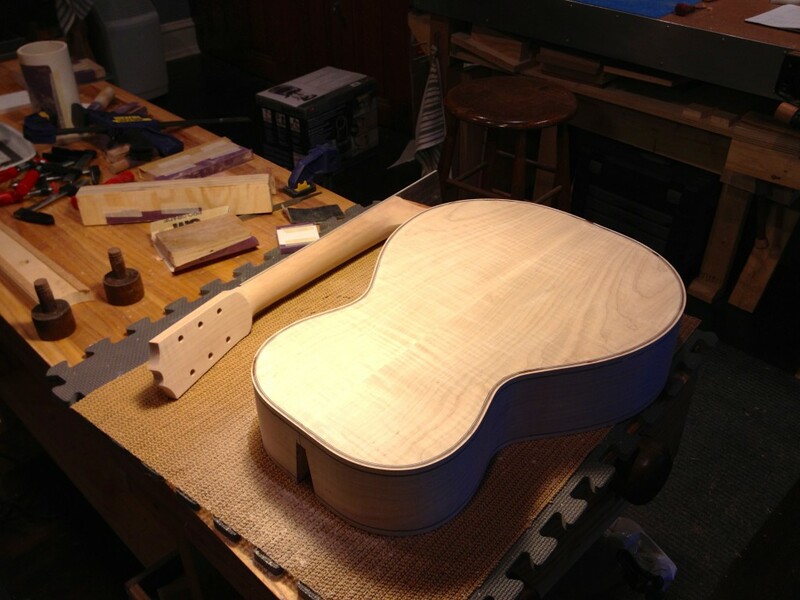 If you want to have a single reason why the Acoustic Guitar was created, it will be volume. In the late 1850’s the German immigrant to America Christian Fredrich Martin was building guitars for the rapidly growing American market and inspired by Torres’ models of Spanish acoustic guitars. But one of the biggest disadvantages of the gut string guitar was that it disappears near the louder banjos, mandolins and fiddles at barns dances. It was only around 1900 when the steel strings were developed, but it came at a price. The tension was too great for the instrument body and, because of that, just change the strings was not an option. That is when the X-brace system, already being used by Martin, solved the problem and became the industry standard by 1920’s. Schedule your Acoustic Guitar Lesson now.